The 22-year-old from the Rarámuri tribe in Chihuahua, Mexico is an indigenous championship runner. In May, Ramírez made international news for winning the Ultra Trail Cerro Rojo 50-kilometer race in Tlatlauquitepec, Puebla, Mexico. 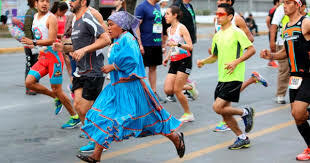 Ramírez not only ran the race in seven hours and three minutes, she did so in a long skirt and sandals made from recycled rubber. Following this impressive victory, the indigenous athlete became the first Rarámuri woman to participate in a European race. In June, Ramírez competed in the Tenerife Bluetrail 97-km ultramarathon in Spain. Even though this race did not go as well as the Ultra Trail Cerro Rojo, her display of strength and skill made international news. Ramírez’s traditional Raramuri skirt and sandals might stand out on the course, but members of her tribe are not strangers to distance running. The name “Rarámuri” literally translates to “runners on foot” in their native language. This term is fitting because long distance running is a central cultural tradition for this isolated tribe. In fact, Christopher McDougall’s popular book Born To Run centers on an epic 50-mile showdown between the fastest North American ultramarathon runner and the best of the Rarámuri. Ramírez’s international success helps raise awareness of the desperate conditions that face many indigenous communities. 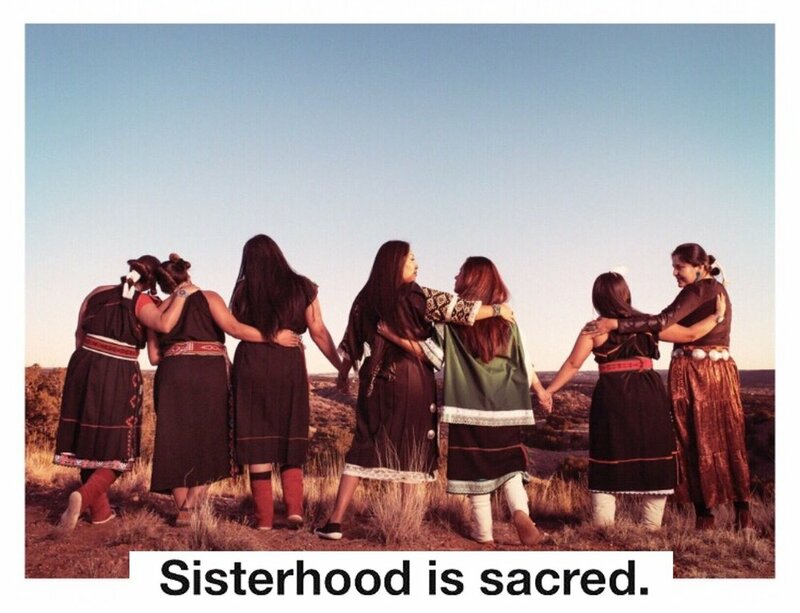 In spite of myths about the disappearance of indigenous peoples, 370 million people in a variety of communities continue to thrive today. But they often face discrimination, isolation and economic desperation. Many live in developing countries in regions such as Latin America. Even among their peers in the developing world they often face more extreme conditions of poverty and human rights violations. Ramirez’s brother Mario, who also competed in Spain, said he hopes the Rarámuri’s athletic dominance will translate into aid and support for the marginalized community. Lorena Ramírez’s incredible journey serves as an inspiration to girls, athletes and audiences all over the world.